He is a persistent host of Ask Huda, one of the most well-known Fatawa programs broadcast at Huda TV. 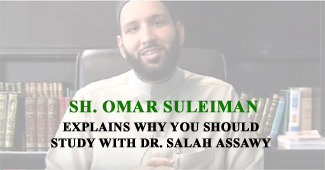 He teaches at Maghrib Institute and London Collage. He memorizes the Qur’an and recites it in a melodious voice.